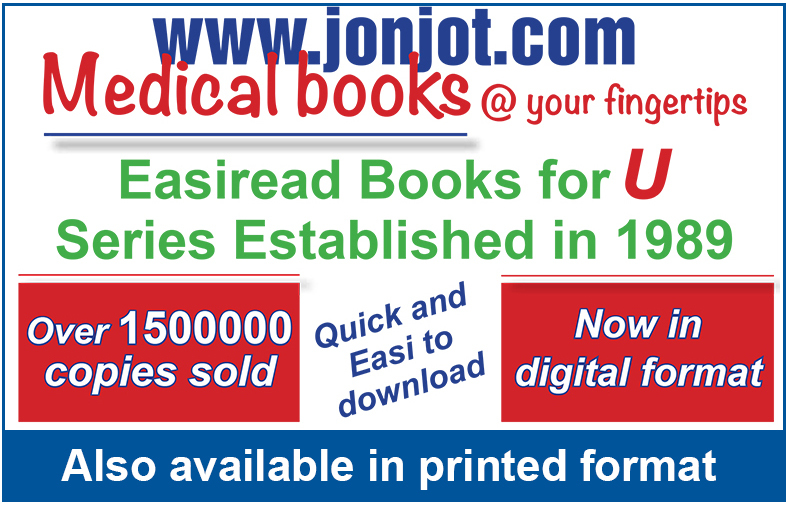 Simply pay and download, readable on any PDF compatible device. 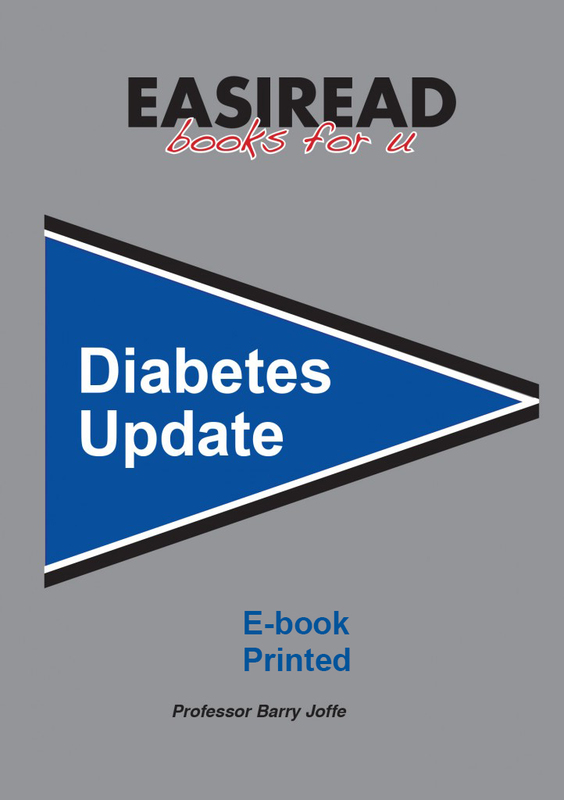 Chapter 2: What is diabetes and how is it diagnosed? Important contributors to Diabetes research and management. 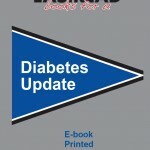 My father died from the complications of adult-onset diabetes. Not for one moment did I ever consider that I might be at risk from the same disease. After all, I had been extraordinarily active in my adult life completing more than 70 marathon and ultramarathon races. I had also eaten the “heart-healthy” “diabetes-preventing” low fat “prudent” diet since at least 1977 when it began to be promoted for the first time. Yet in my sixty-first year I discovered that my blood glucose control was sufficiently disturbed for me to be diagnosed as a diabetic in waiting. I conclude that as a result of my genetic predisposition, far from saving me from diabetes, this high carbohydrate “healthy” diet had actively promoted the progression of my disease. By a series of co-incidences, I decided that the most effective eating plan for me would be one that minimized the amount of carbohydrates I ate - in effect the polar opposite of the low fat, “heart healthy” “prudent” diet that I had stuck to religiously for more than 33 years. The results are nothing short of spectacular. By increasing my fat intake to 60% of my daily calories and restricting my intake of carbohydrates to less than 50-70 grams per day, not only did I lose 15kg effortlessly and without any trace of hunger, my energy levels and quality of life increased dramatically. I again felt as I had when I was a medical student. My running performances that had been in progressive decline for more than 20 years suddenly improved spectacularly. 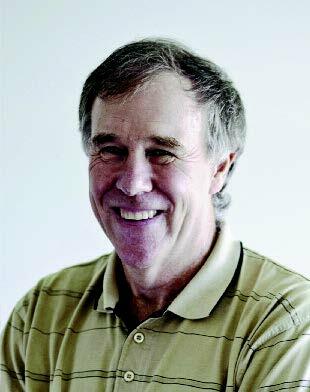 Medically every single biological and cardiological measure of my health also improved - some substantially - on this medically-incorrect low carbohydrate high fat (LCHF) “non-prudent” diet. But not everyone was happy with this dazzling transition - many thoughtfully took the time to write, warning me that I have chosen the path of contravention and am headed for an early grave.